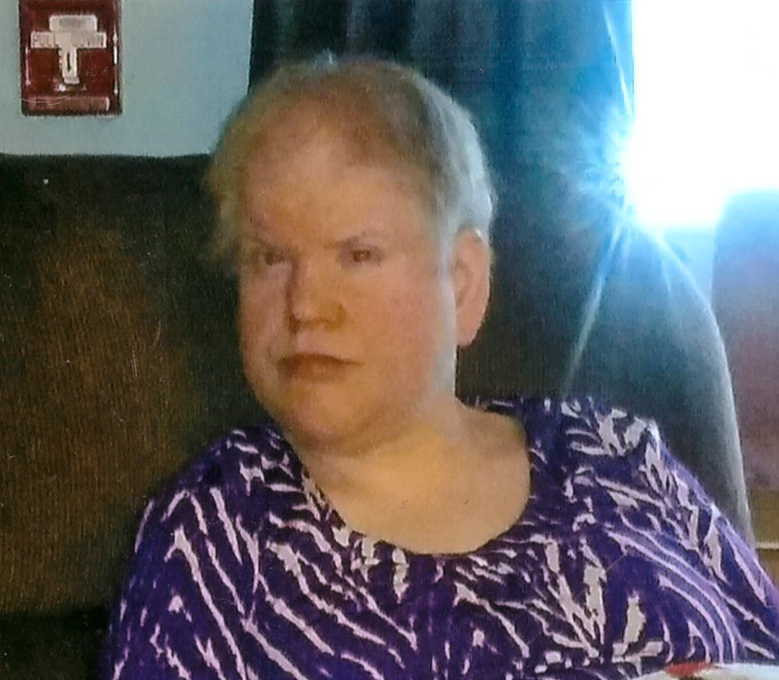 Obituary for Bonnie Jo Seng | Kroeze-Wolffis Funeral Home, Inc.
Bonnie Jo Seng died Sunday, March 31, 2019 at her Rex Street Group Home surrounded by family and friends. Bonnie was born on February 11, 1964 in Muskegon. While living at the Walker Road Group Home Bonnie attended Wesley, South Shores and Muskegon Life Skill programs. She received great loving care from HGA Support Services caregivers, Dr. Hudson, Gerber Spectrum Hospital, Spectrum Health Hospice and many others. We all love you Bonnie and will miss your hugs and smiles but know God wanted you with him, "Bye Angel". Bonnie is survived by her dad & mom, Alan & Kay (Tannehill) Seng; sisters: Mary Beth DeVries, Jacklyn (Dan) Dyer; nieces: Victoria DeVries, Andrea (Ryan) Hoffer, Alexis (John Yates) Kraley; nephews: Brett (BJ) Kraley, Derek Dyer; great nephews: Zebulan, Odin & Kase (Kraley/Yates); and God Parents, Wilma Seng & Ron Seng (deceased). A Memorial Mass will be held at 11:00 AM on Wednesday, April 3, 2019 at Christ the King Catholic Church in Hesperia with Fr. Pete Schafer as Celebrant. There will also be a time of visiting with the family at the church from 10-11 AM on Wednesday. In lieu of flowers, memorial contributions can be given to HGA Support Services - Wish Fund, or the Newaygo County Compassion Home. You can sign the online guest book at www.kroeze-wolffis.com. Arrangements are by Kroeze-Wolffis Funeral Home, Inc. of Fremont.